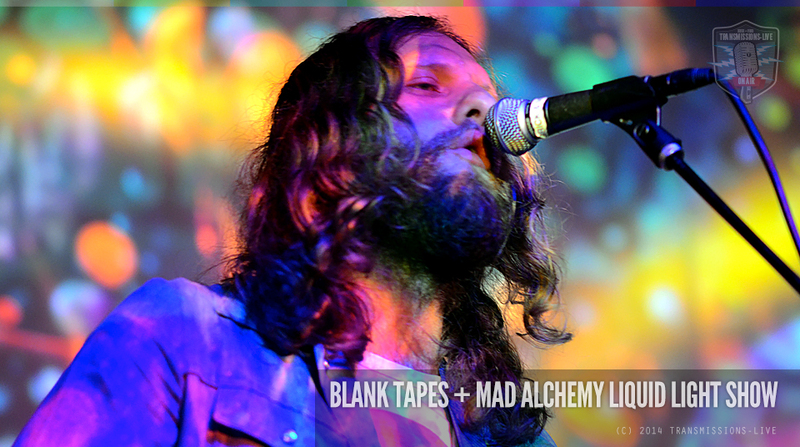 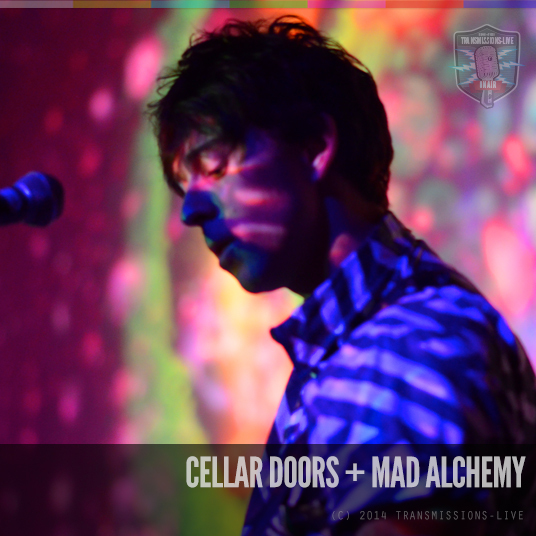 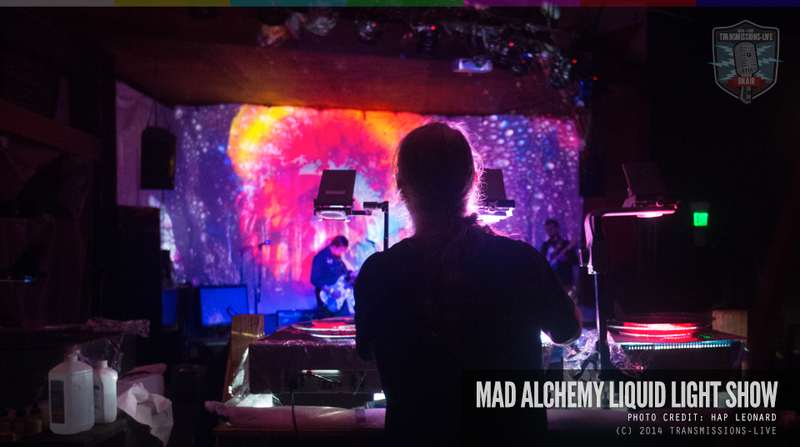 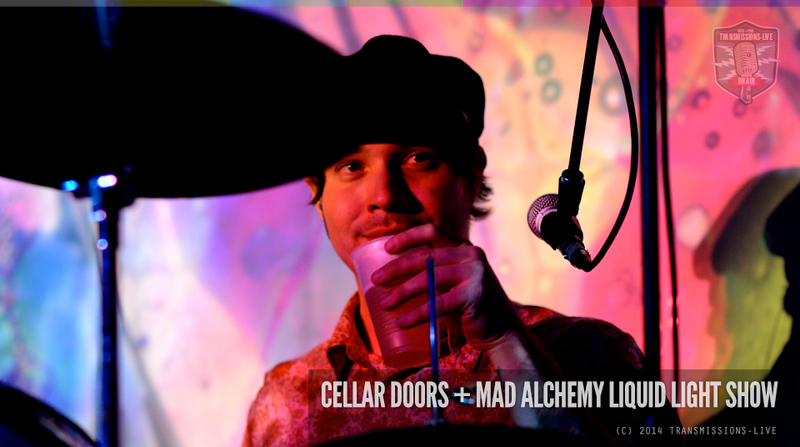 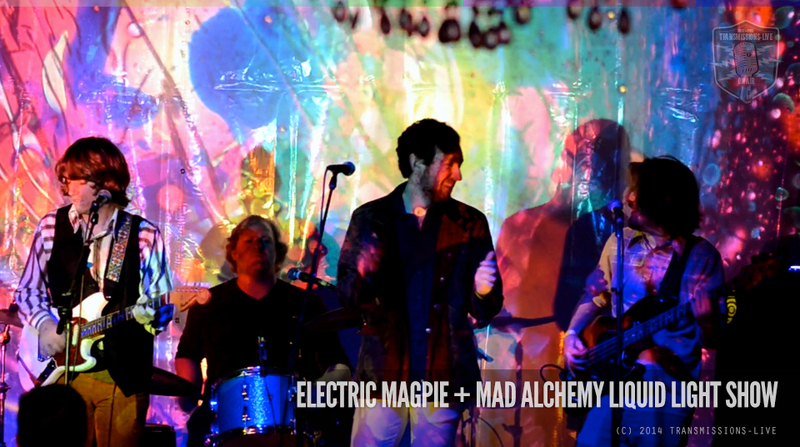 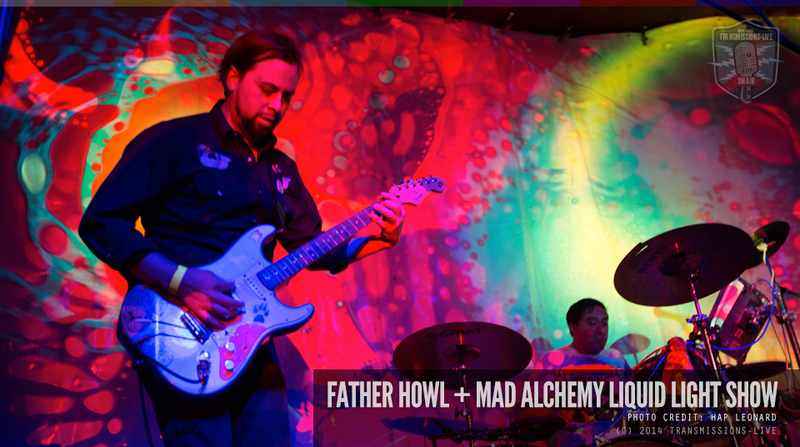 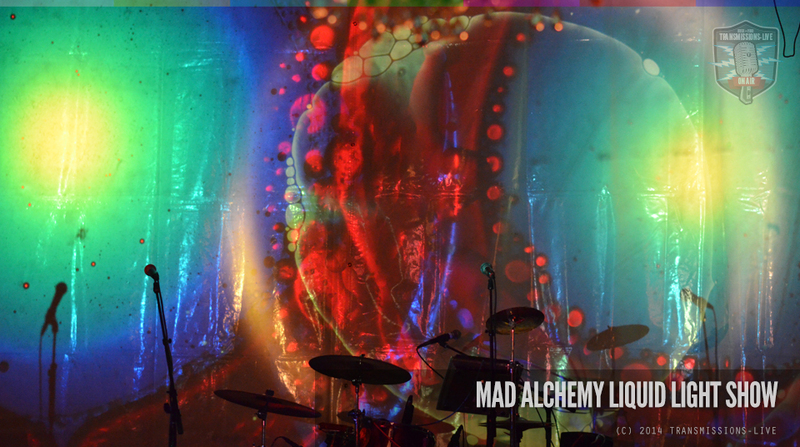 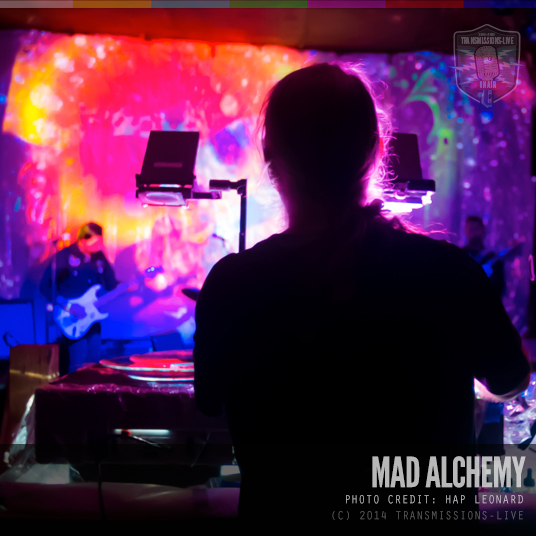 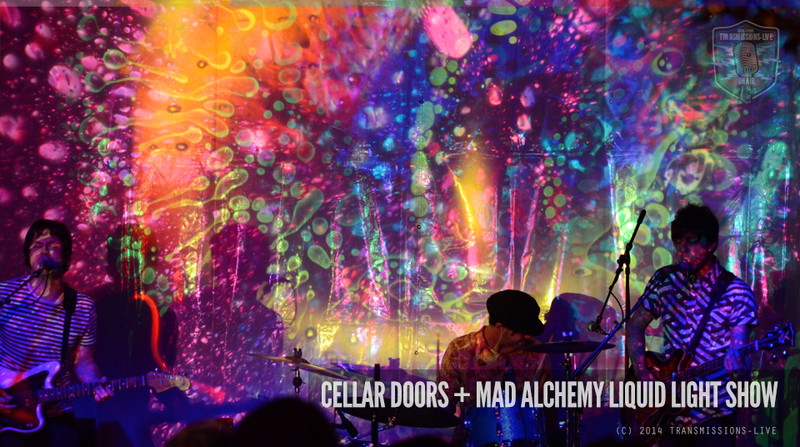 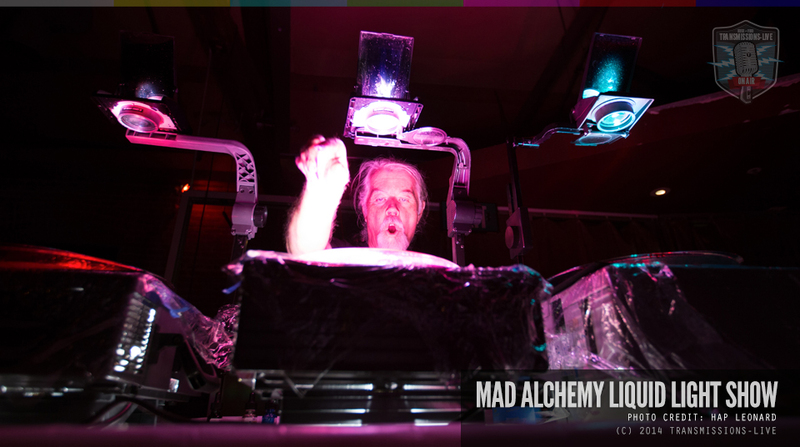 We went to check out the amazing light show presented by the Mad Alchemy Liquid Light Show crew – Live At The Brick & Mortar Music Hall (Photos). 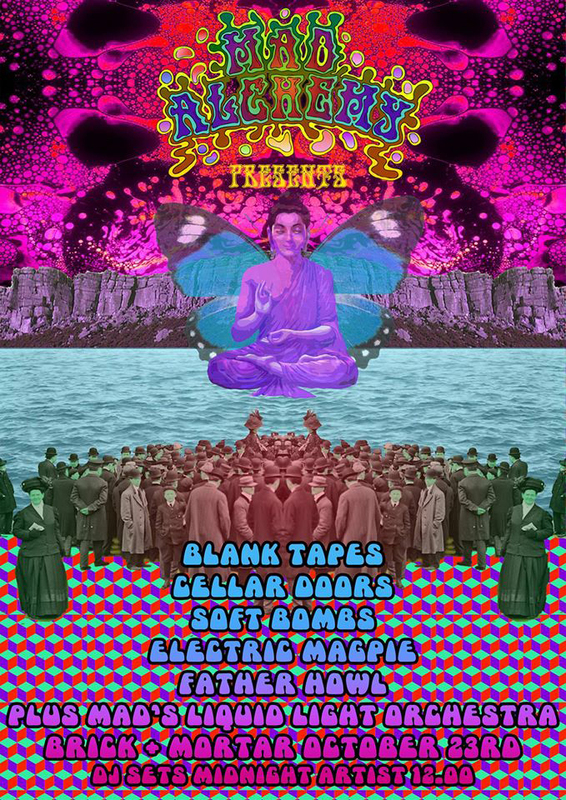 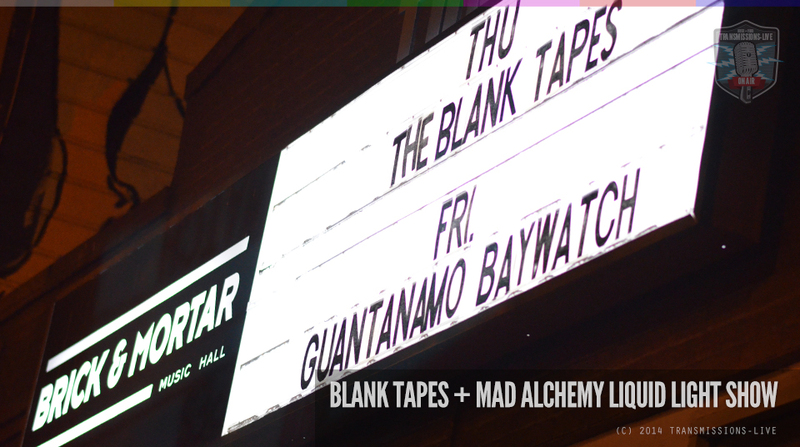 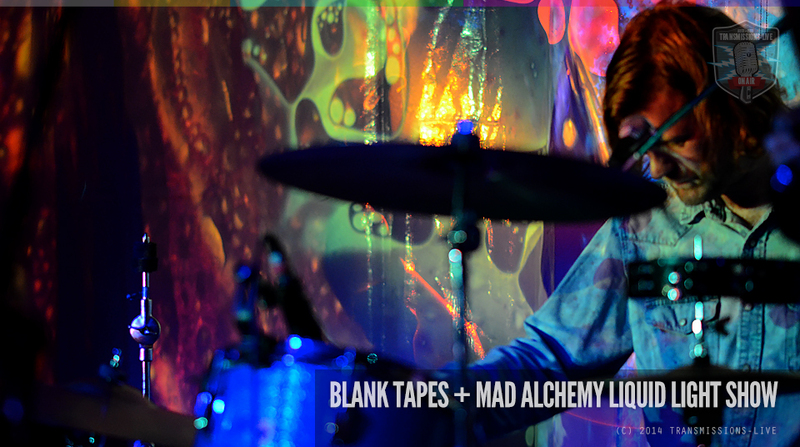 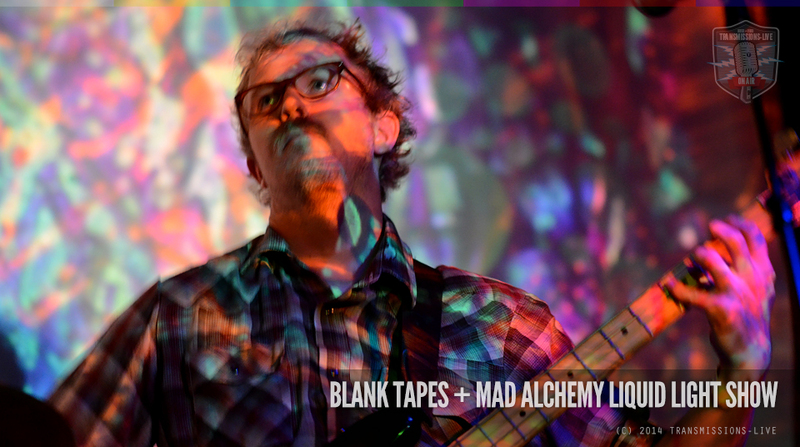 Bands: Blank Tapes, Cellar Doors, Soft Bombs, Electric Magpie & Father Howl. 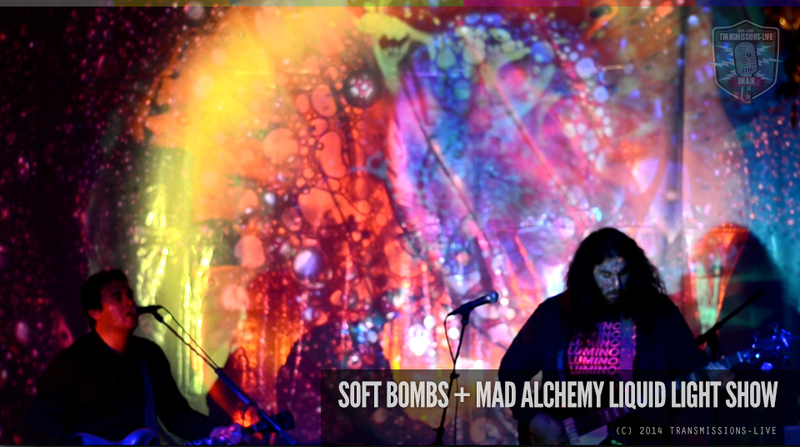 Performance videos of the evening is coming soon. 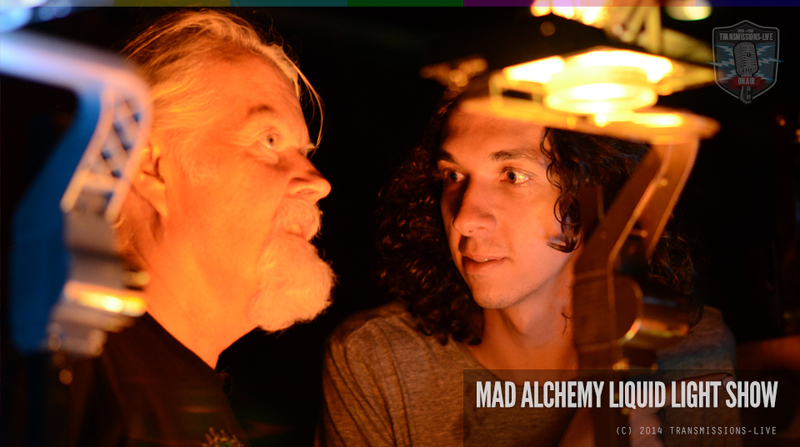 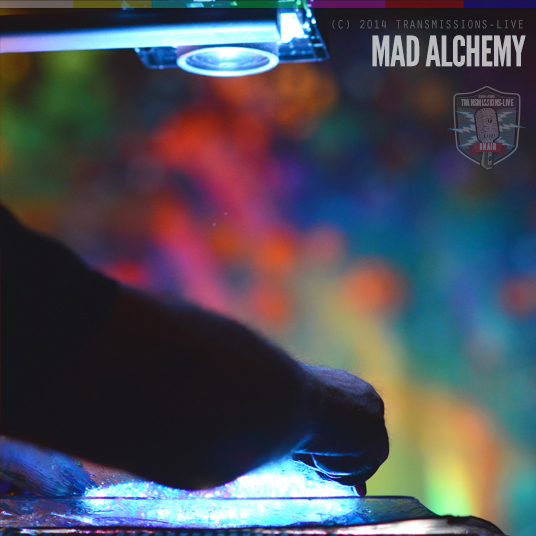 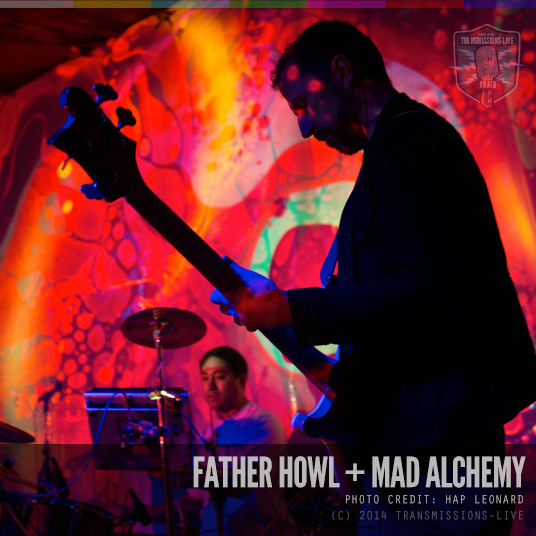 Learn more about Mad Alchemy at their Facebook page HERE. 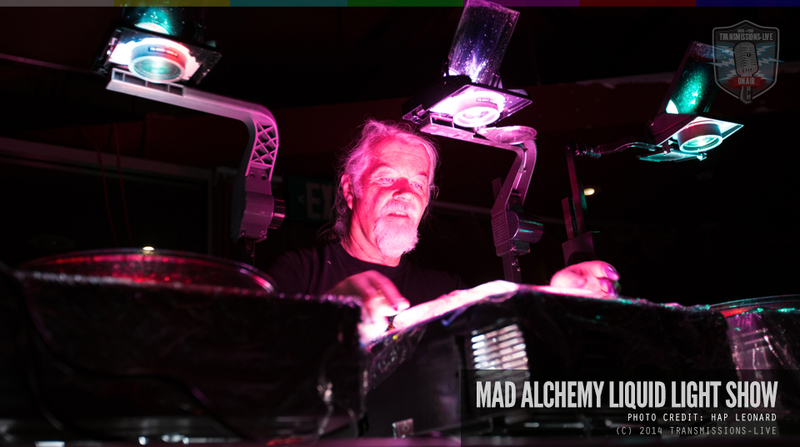 Thank you to Hap Leonard for his photography assistance.